HP – Computer is Here! It is here, it is finally here! 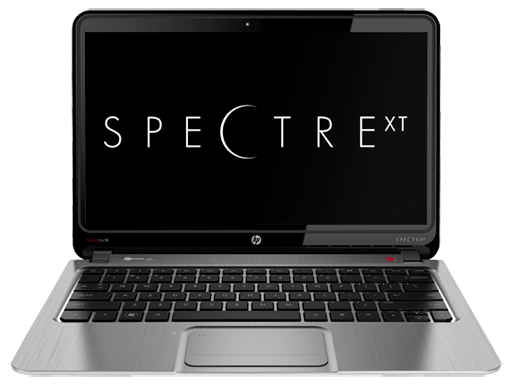 I finally received my Spectre XT – have played around with it for a couple of day and can proudly say, that it is perfect for me! I am glad I got the bigger hard drive, right now I have simply installed the programs I need and have already filled up half the drive. The resolution department came through and provided the $100 credit, and I didn’t even have to call them. Yesterday I went shopping with my nephew for a computer and I highly recommended the HP. Hopefully he will get his later this week. HP service need serious help, but the computer is the best that I have seen.